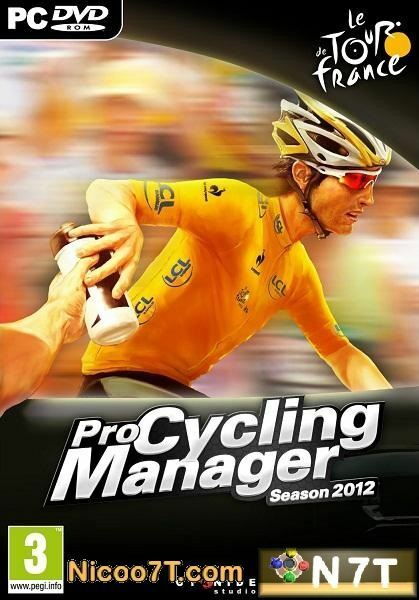 THE #1 CYCLING GAME LOADED WITH BRAND NEW FEATURES FOR 2012! 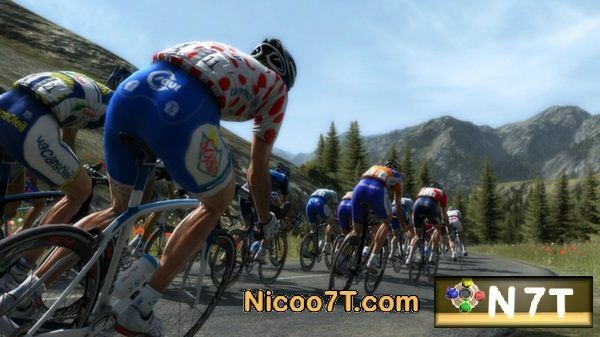 With the new season planner, register your team to one of 180 official competitions, including prestigious races like the Tour de France 2012, la Vuelta, and the Ardennes Classics. 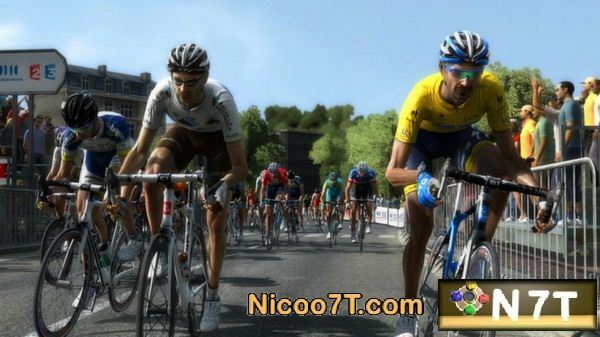 Never before has cycling been this faithfully rendered. 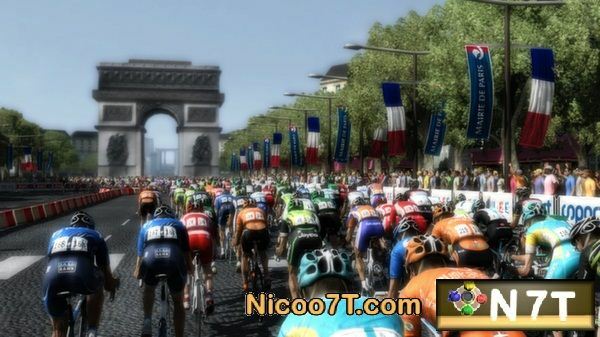 The game benefits from incredibly detailed rider models, as well as new scenery, race elements and environments. The refined AI opponents react and adopt realistic strategies within each stage and throughout the competition. Exciting in solo, Pro Cycling Manager 2012 now offers a unique multiplayer system for the very first time! 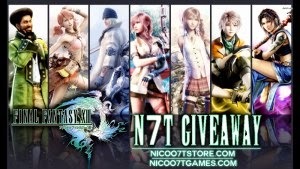 You’ll face players from all around the world in a persistent universe with a competition schedule. Create your dream-team with the new card system, and pedal hard to climb the various online leaderboards!